Find out now with this ultimate brain test for everyone and for all ages! 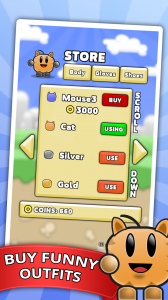 Help Greylo remember the color sequence to beat your highscore and buy beautiful outfits. Do you have what it takes to become owner of the epic platinum suit? 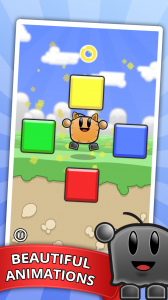 This free memory game helps to enhance memory and fight against memory loss! 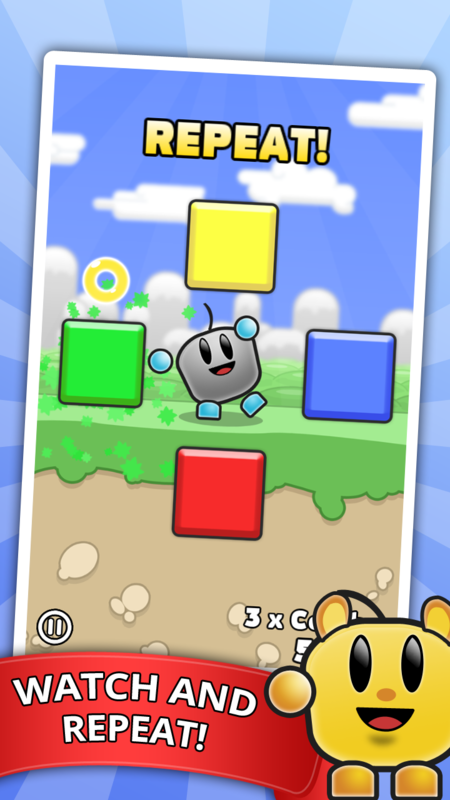 Based on the concept of retro games like Simon Says, Touch-Me or Senso, with Greylo as the cute main character imitating every move you do with funny animations, it all gets to a new level of awesomeness! 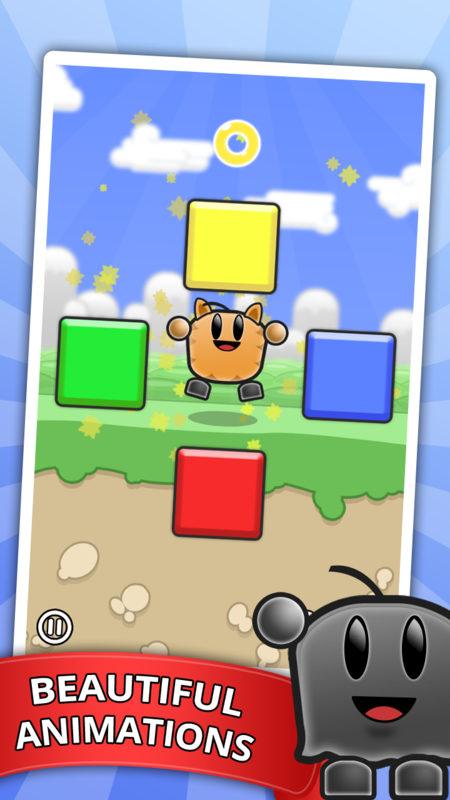 Graphics similar to the beautiful classic 2D games like Sonic or Mario for the 1990s consoles, as well as crisp sound effects fitting perfectly to the game atmosphere, Greylo is the best free app to train your memory skills while having a lot of fun at the same time. 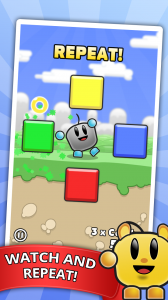 The better you get at following the patterns of color and sound, the more coins you get as a reward. 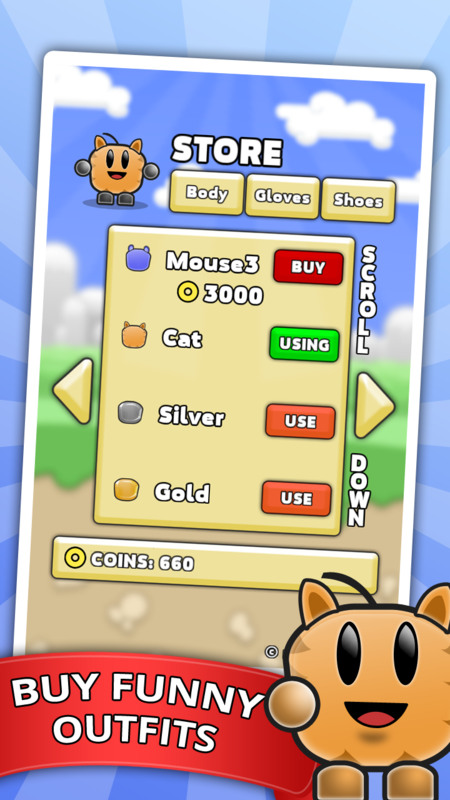 Those coins can be used to purchase funny costumes and outfits for Greylo. From animal outfits like cat or mouse suits to the shiny silver, gold and platinum dress, you can decide how your own personalized Greylo should look! 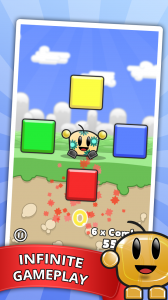 Become a pro in remembering the color and sound sequences and challenge your friends on who has the best skills! – One wrong touch and it’s Game Over! 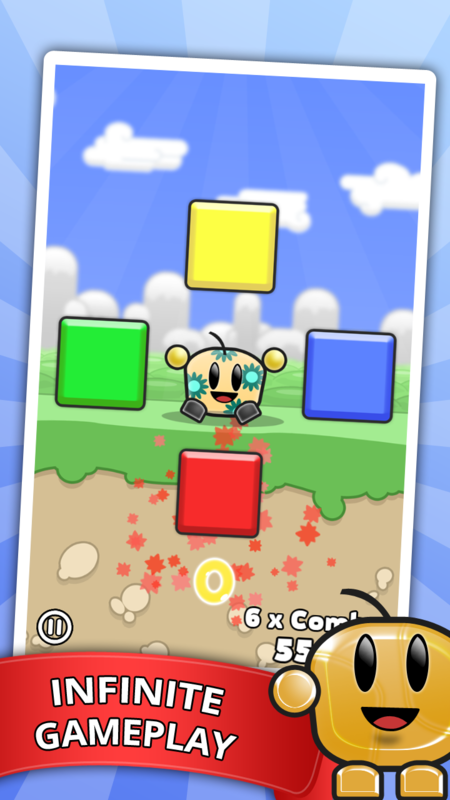 – Remake of one of the best 70s games!